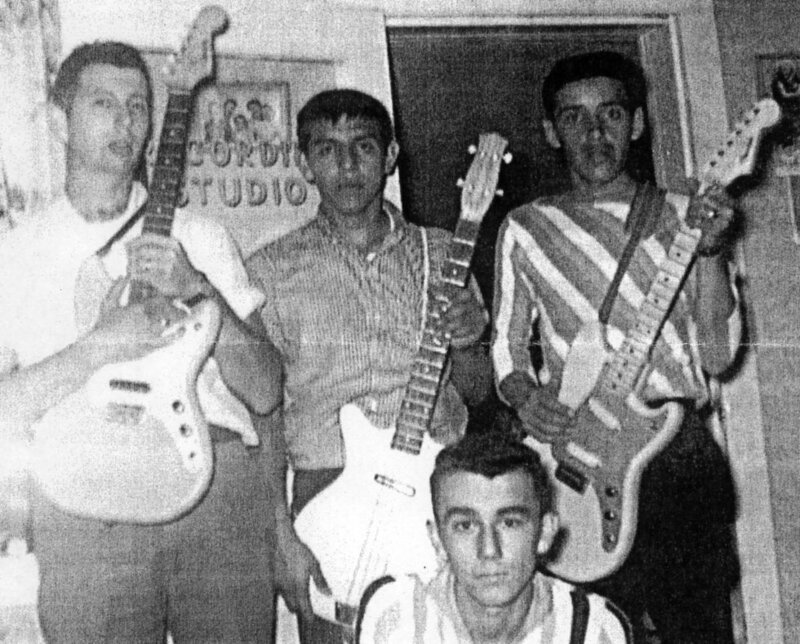 This early 60's band started in Mobridge, South Dakota. They recorded a 45 RPM record, "Make Up and Break Up", written by lead guitar player and singer Bruce LeBeau.. They performed for several years throughout the Upper Midwest.